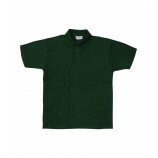 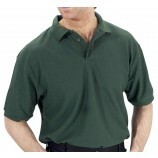 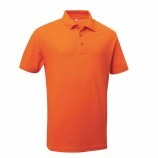 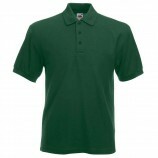 Here at Best Workwear we stock a great range of plain poly cotton polo shirts in a massive selection of colours. 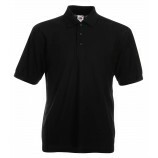 These polos are great for either leisure or work wear and thanks to brands such as: Gildan and Kustom Kit among others you can be assured of great quality garments. 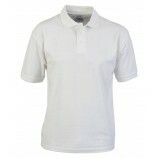 Personalised embroidery or printing on request. 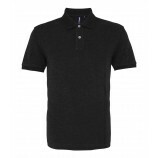 Browse the polos below.